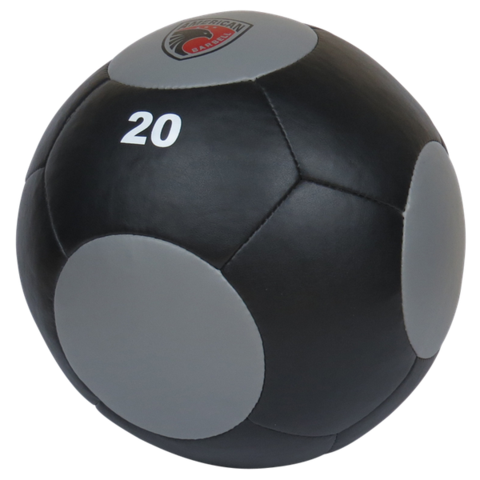 Medicine balls are a classic piece of exercise equipment. 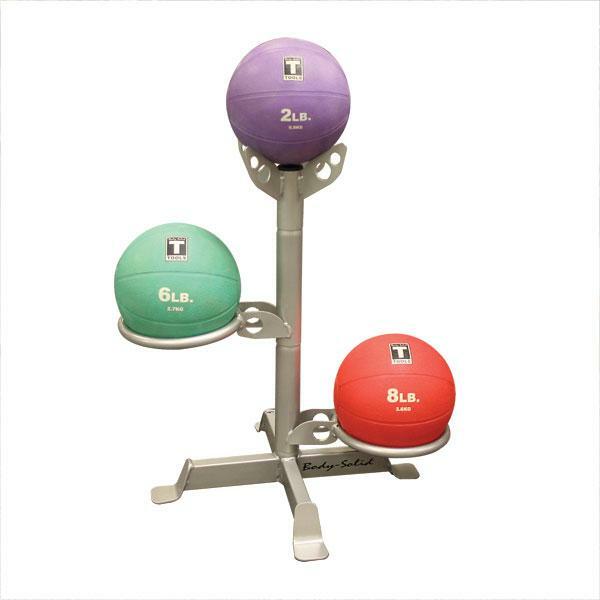 They are also referred to as weighted exercise balls, slam balls and fitness balls. 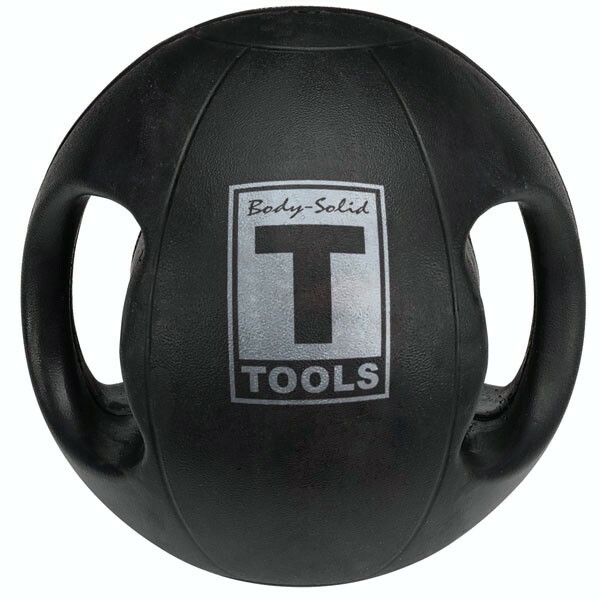 Medicine balls can be used alone or with a partner in a variety of strength training routines. 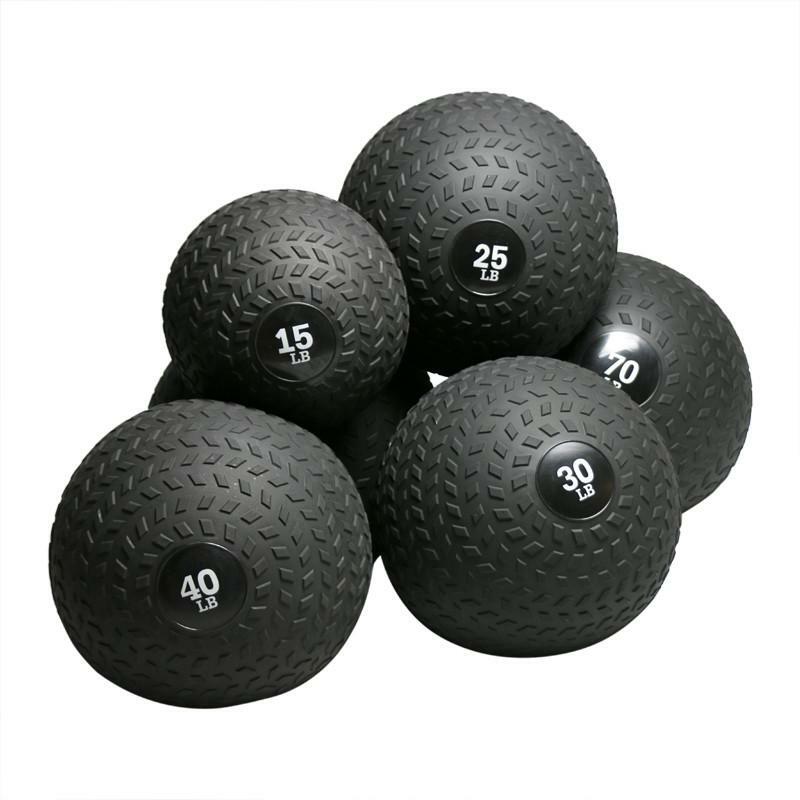 They come in a number of styles and weights. 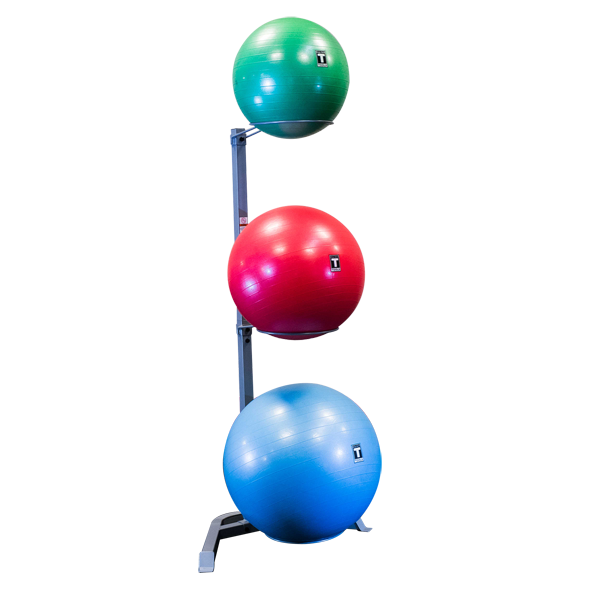 Rubber medicine balls are great for tossing and slamming, while soft shell medicine balls can be used for long movements and with partners for tossing and catching. 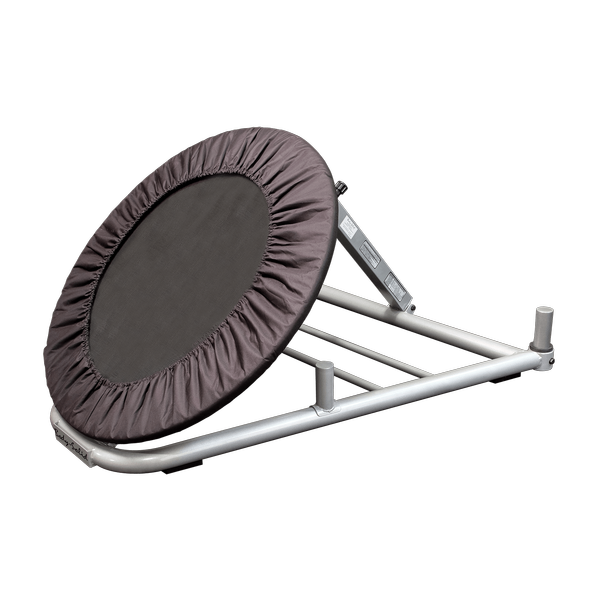 They are also available with handles for ease of use. Many of today's popular cross-training exercise programs, such as CrossFit, incorporate medicine balls into the overall workout. 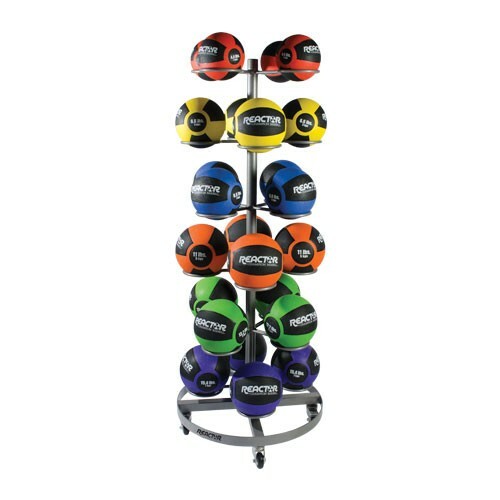 Medicine balls are a great compliment to your regular weight training and cardiovascular training program.